Automobile Transporting is Our Business! 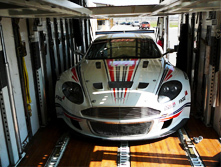 Civello provides nationwide door to door automobile transporting. We have years of automobile transporting experience behind us, transporting and delivering automobiles and vehicles to hundreds of satisfied customers. 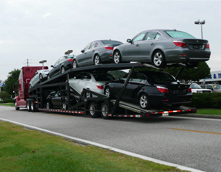 Our carriers are fully insured, licensed and bonded by the US Department of Transportation.